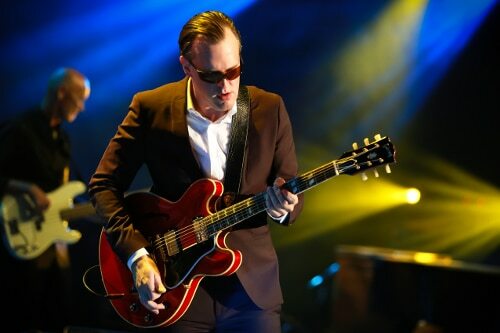 Joe Bonamassa’s love of the British Blues is at the heart of his musical inspiration. Now, watch as he pays homage to the British blues-rock guitarists that inspired him – Eric Clapton, Jeff Beck, and Jimmy Page. Clapton, Beck, and Page are some of the greatest guitarists of their time, and they all influenced Bonamassa’s career. He pays tribute to them in a stunning live concert that was recorded at the Old Royal Naval College in Greenwich, London, in July 2016. 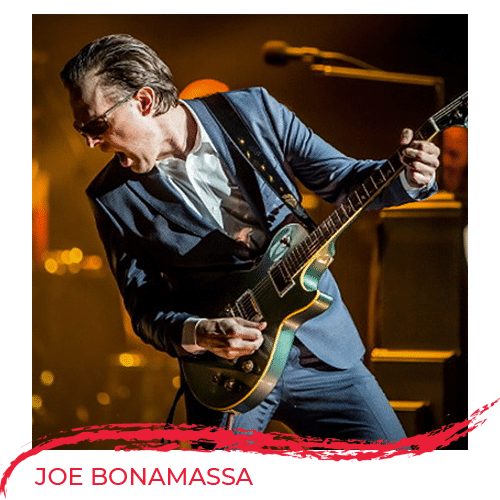 Tune in for this special presentation and learn how to get exclusive tickets to an upcoming performance by Joe Bonamassa in Connecticut; for more information on these tickets, visit CPTV’s Red Carpet page, here>>. On CPTV: Sunday, August 19 at 8:30 p.m.